Real estate and construction employed over 40 million people in 2013. The sectors are expected to have a 52-million strong workforce by 2017 and 67 million by 2022, according to the country's economic report card for 2017-18. 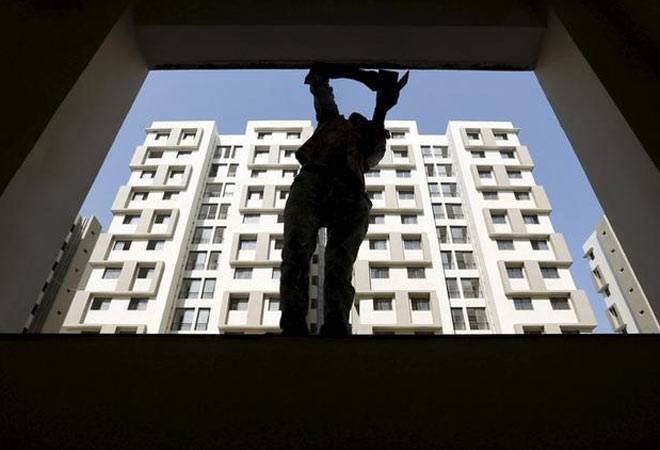 Real estate and construction will create over 15 million jobs over the next five years, despite the sectors showing signs of stress in the past few quarters, according to the Economic Survey tabled in Parliament on Monday. The sectors employed over 40 million people in 2013. They are expected to have a 52-million strong workforce by 2017 and 67 million by 2022, according to the country's economic report card for 2017-18. "This will translate to about 3 million jobs annually," the report said. Real estate and construction together are the second largest employment providers in the country after agriculture, the Survey said. Nearly 90 per cent of the workforce employed in the real estate and construction are engaged in building construction, while the remaining are involved in building completion, finishing, plumbing, other installation services, demolition and site preparation. Over 80 per cent of the employment comprises minimally skilled workforce, while skilled workforce account for over 9 per cent. The remaining are clerical, technicians and engineers, among others. Based on an analysis of the sales results of services sector firms in the last few quarters, the Survey said the only sector which has been showing signs of stress is the construction and real estate sector. Further, the Survey also said banks' lending to real estate sector has fallen sharply to 17 per cent in 2016 from over 68 per cent in 2013 as banks are reluctant to provide credit to this industry due to rising bad loans and lower profits. However, the report said, the enactment of Real Estate (Regulation & Development) Act would bring accountability.